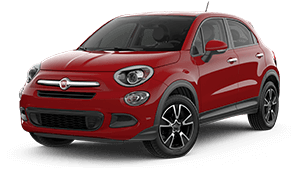 We have great deals across the Fiat vehicles range at Gulson Fiat. 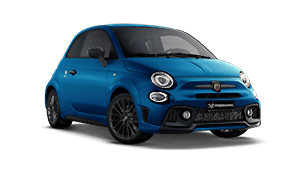 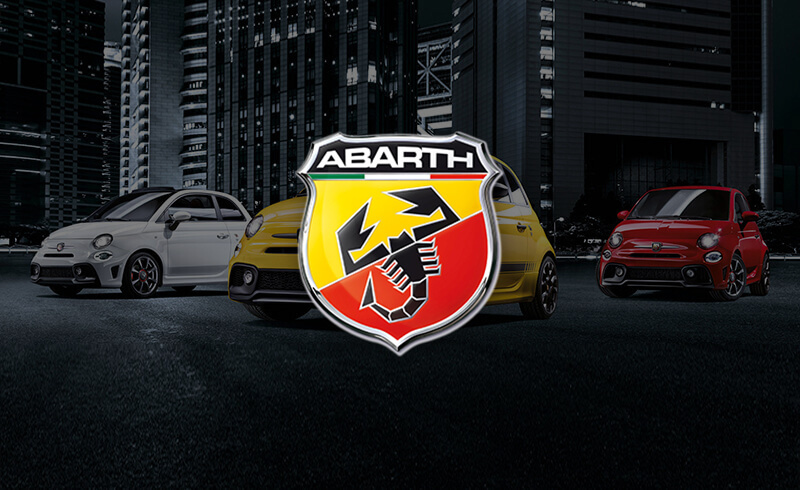 We have Abarth vehicles for sale at Gulson Fiat. 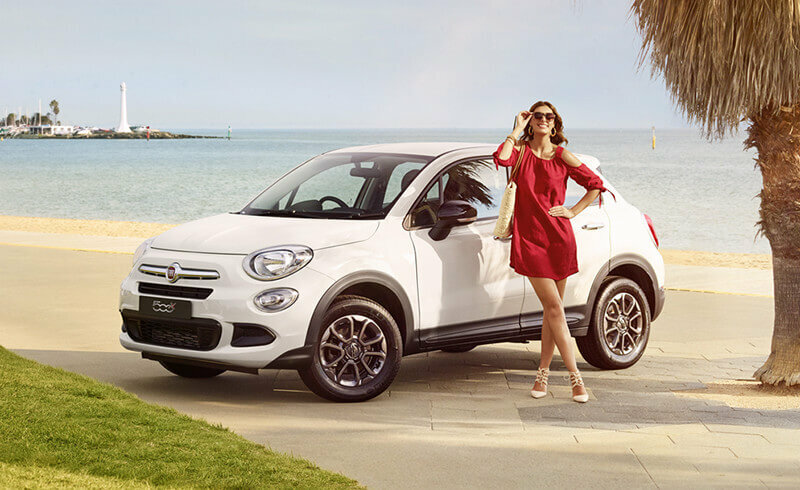 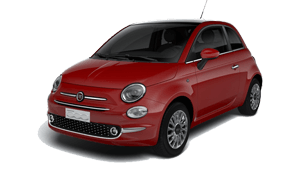 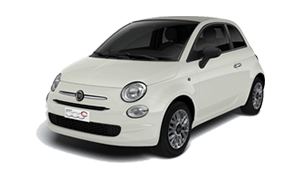 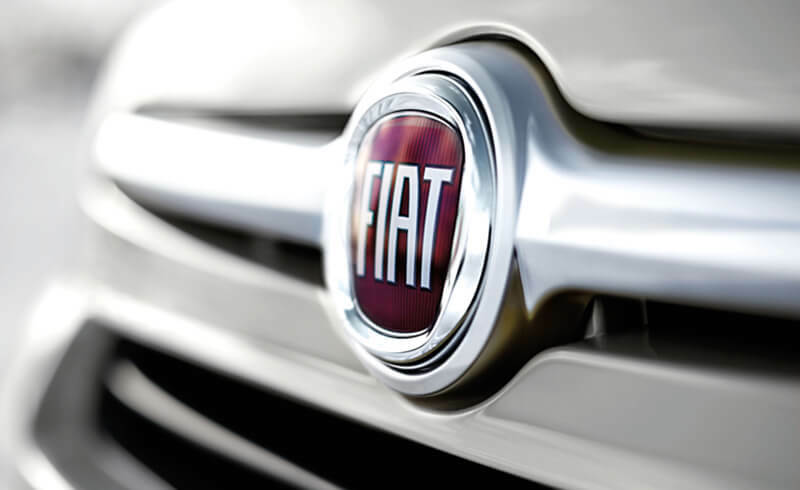 We have great offers on selected Fiat vehicles. 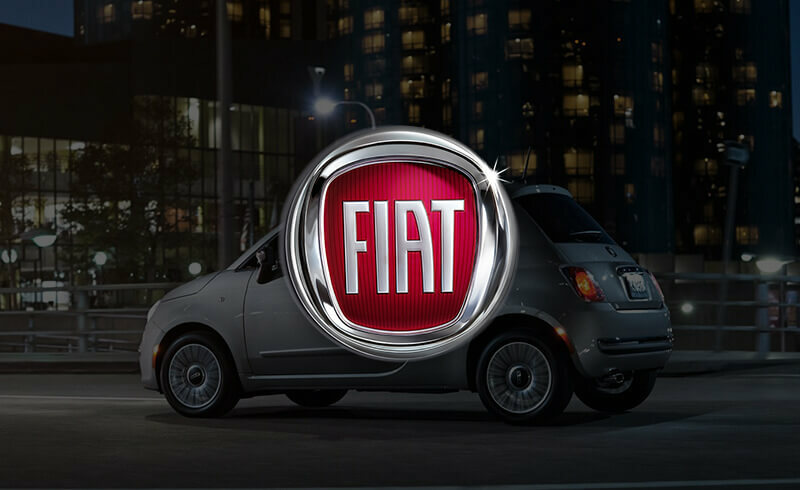 Get your car serviced by one of our professional technicians at Gulson Fiat.